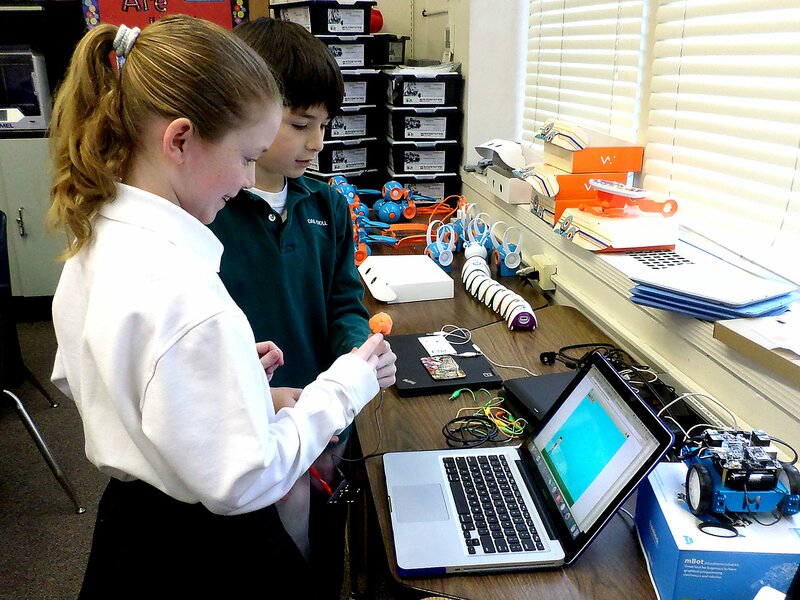 The resurgence of the sciences in curriculum, particularly at the elementary school level, has occurred under the banner of STEM – science, technology, engineering and math. 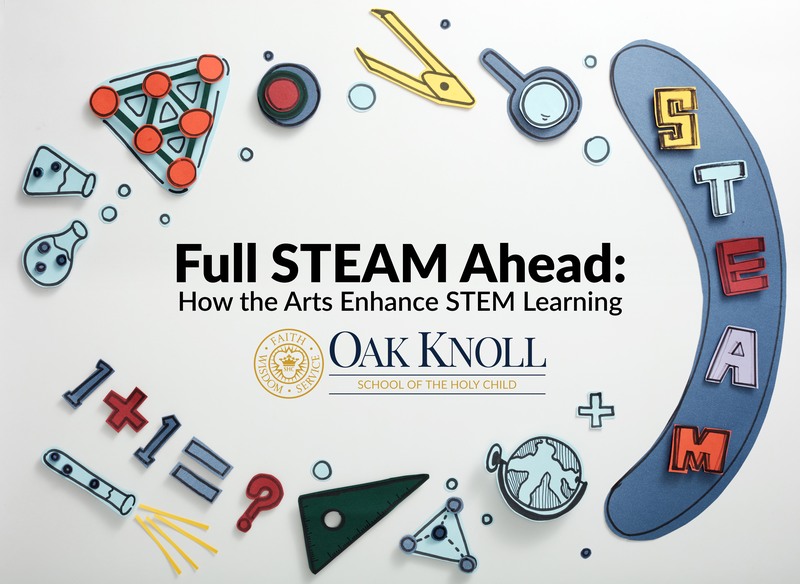 Like nearly every other aspect of education, this is ever-evolving and, in recent years, has grown into STEAM by incorporating the arts. 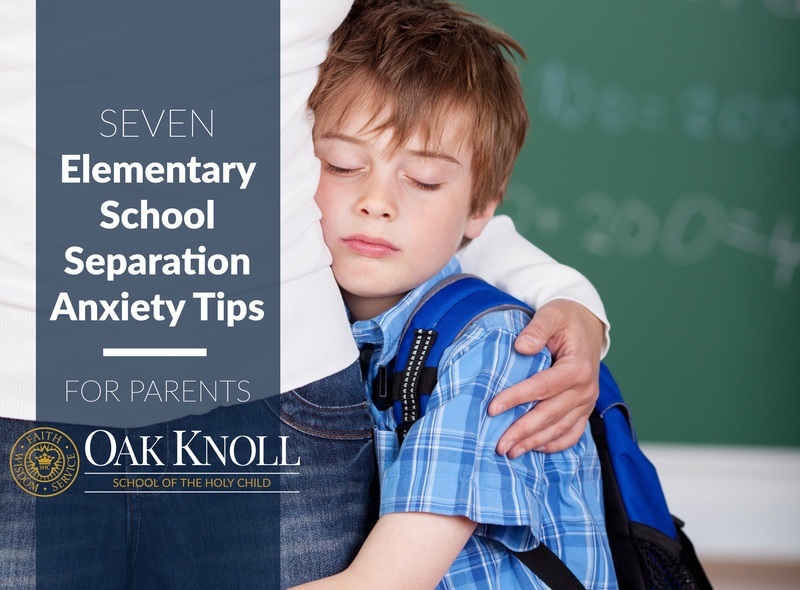 The first few weeks of a new school year are always a time of adjustment and many students (and parents) feel a sense of separation anxiety, which is perfectly normal. Separation anxiety in children is often caused by fear of the unknown when it comes to a new situation or it can relate to something that is happening at home or to something that the child has just experienced before arriving at school. No matter what the cause, it is heart-wrenching to everyone involved. As teachers, we need to be able to nurture the child who is upset, provide support to the parents who feel like they are abandoning their child and also, help the other children feel at ease as they may start feeling anxious with seeing one of their classmates so distressed. As a parent of three, I have experienced my own share of back-to-school jitters and it is extremely challenging. It is one of the hardest things to deal with as a parent, and can be very stressful as a teacher as well. Below are a number of strategies I have developed to help parents along the way. Remember, elementary school separation anxiety is a phase; it is perfectly natural and it will pass. It's no secret — boys and girls learn and develop differently. They have different behaviors and respond to different learning styles. But that doesn't mean they should learn separately in their most impressionable years.